Revlon was the first international cosmetic brand to be launched in India. 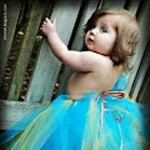 Today it is a name to reckon with in the beauty industry in India. The brand offers an extensive range of high quality colour cosmetics, skin care products, hair care products and hair colors. But of all these, it is the Revlon eyeshadow range that we are about to discuss here. Keep reading for our take on the top 10 Revlon eyeshadows. You would love to have one or couple of them for sure. 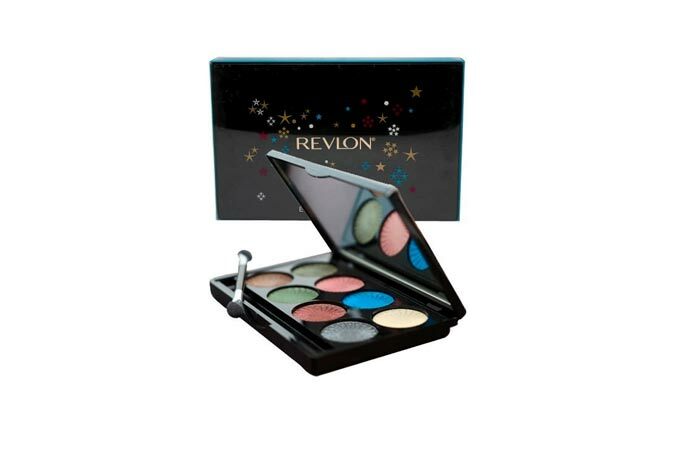 High intensity eye shadow palette is the best of all Revlon eye shadows. 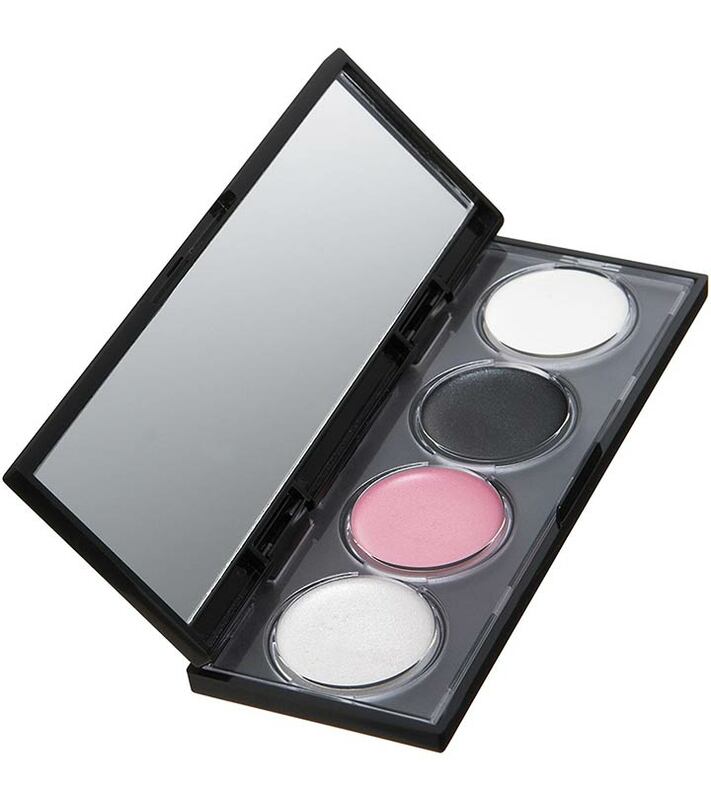 The shadow consists of 8 eye shadows with mainly shimmer and pearl finishes. The shades of this palette are soft, smooth and super pigmented. The shades have no chalkiness or fall out and blend extremely well. This palette has soft mauve, white highlighter, silver grey, peach, purple, pale gold and bronze colored eye shadows. The shades are perfect for daywear and have a great staying power as well. Glamour girl palette has a simple yet glamorous appeal. 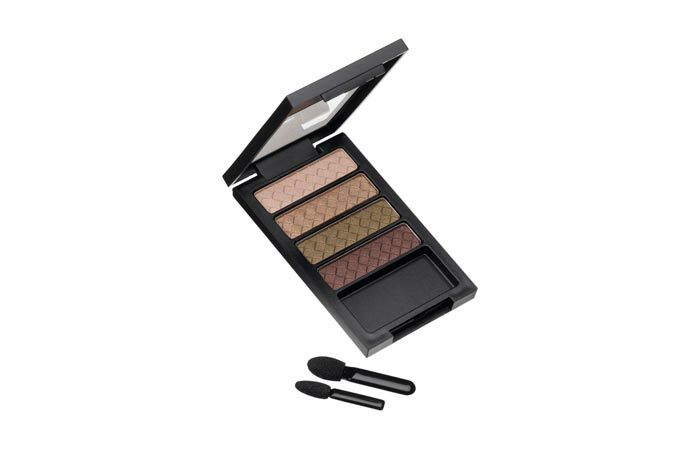 This palette consists of beautiful metallic shades, which are more suited for night or party wear. This palette has a khaki green, blue, light pink, pale gold, olive green, grey, bronze and deep maroon colored eye shadow. All colors of this palette are insanely pigmented with minimum fallout. The shadow stays 8 hours or more, if used with a primer without creasing or fading. 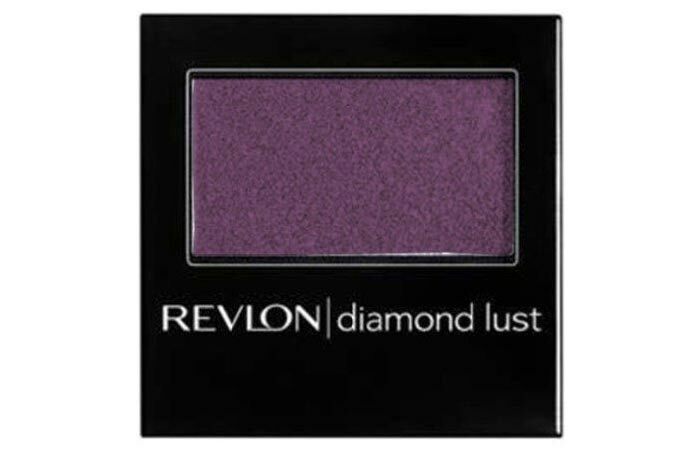 A must buy from Revlon range. 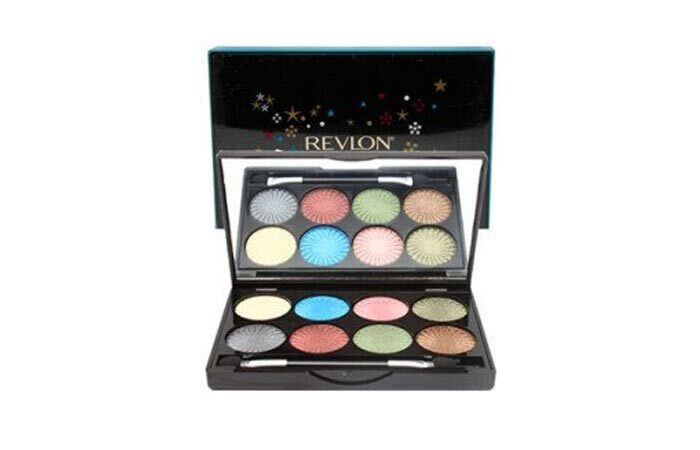 Revlon ColorStay 16HR shadow consists of 4 eye shadows with complementary colors. This quad is a neutral quad which would be perfect for day and office wear. You can even create a sultry smoky look if you can play with the colors. All the shades are very pigmented and buildable. The palette has a taupe shade, light pink, khaki and a copper brown colored eye shadow. 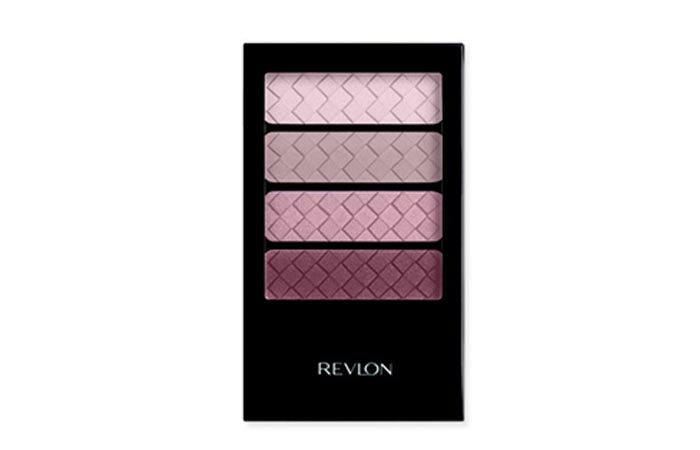 Revlon ColorStay 12-Hour Eye shadow Quad Blushed Wines is more suited for party wear. You get four shades, the top shade for highlighting brow bone, while the rest two are to be used on eyelids and the last one for crease. The wine shade is a very beautiful shade which you can use all over the lid if you want. It is very shimmery but still manages to look subtle. It has a good lasting power and easily stays for 4 hours without creasing. 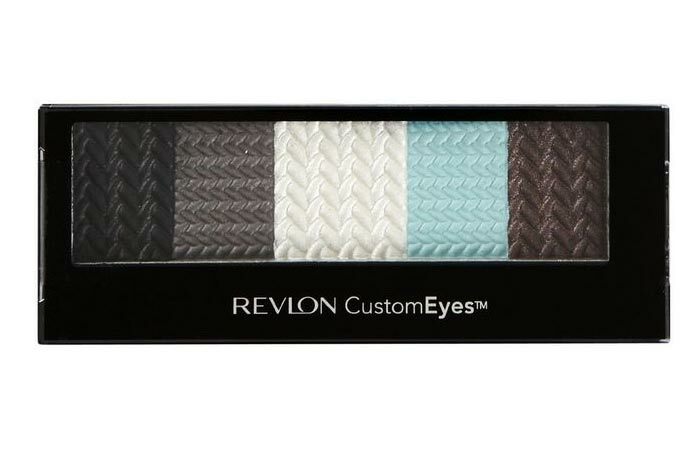 Revlon illuminance crème eye shadow is a crease resistant crème shadow that comes with 4 colors to illuminate the eyes. This palette contains one highlighting colour which you can even use as a base colour, 1 shade for contouring, 2 other shades which are to be used on lids and for creasing. These are available in several colors to create a variety of looks. This eye shadow blends beautifully without much hassle and stays for 4 hours with minimum creasing or fading. 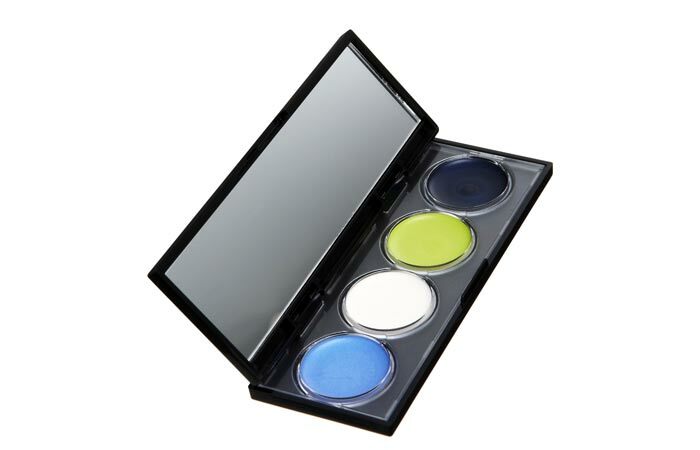 The electric pop palette comes in four colors: navy blue, yellowish green, frosty white with gold shimmer and a metallic royal blue. This is a fun and quirky palette which is more suitable to create a vibrant and neon look. The pigmentation is amazing with a decent colour pay off. 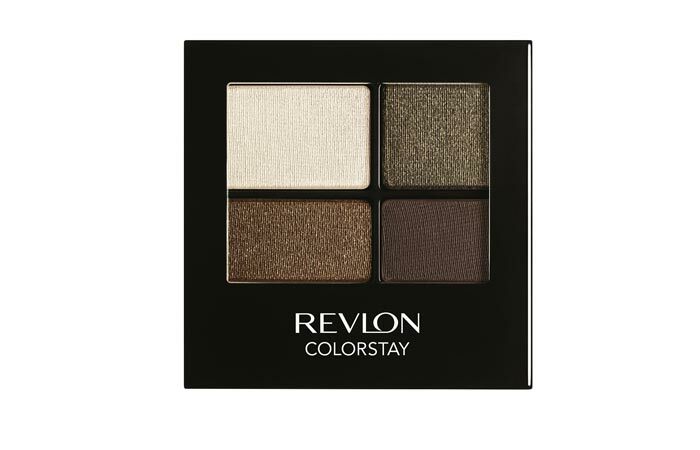 Revlon ColorStay 16HR eye shadow is a recent launch by Revlon. 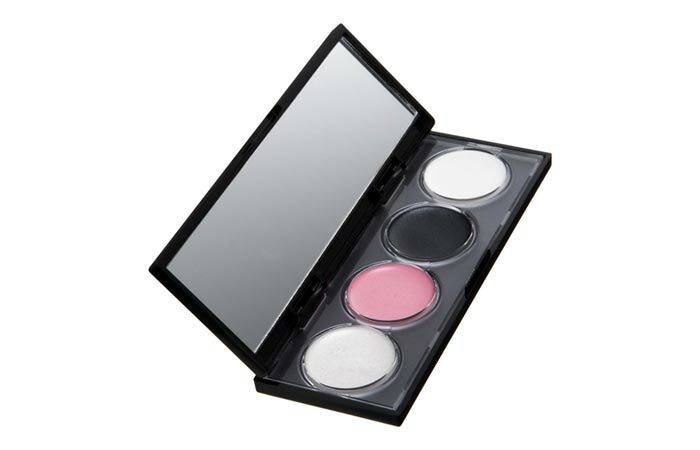 It is a tiny palette with four colors, a combination of matte and pearl. The shades of this palette are absolutely amazing comprising of olive green, khaki green, brown and bronze. The texture of this shadow is soft, smooth and easy to apply. In spite of being highly pigmented, it has no fall out. The staying power is also decent. 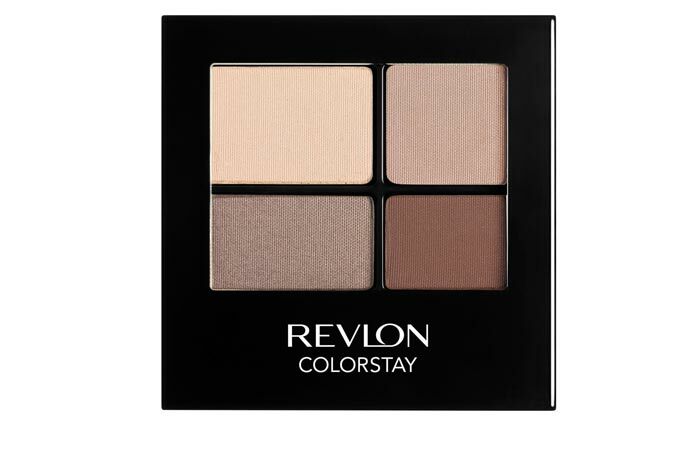 Addictive is the neutral palette of the Revlon matte eyeshadow range consisting mainly of taupes and browns. You can use the matte shades for the day time look, or you can jazz up the look with the shimmery shades from this palette for night time. This is a compact palette which you can use both as shadow and as a liner. It comprises of both light and dark colors, you can use the darker shades for formal occasions or parties and the lighter shades for informal occasions. The black is mainly used as a liner. It contains very fine shimmer which does not look over the top. These are extremely shimmery single eye shadows with a sparkling finish. This fabulous shadow has a velvety smooth texture which glides on perfectly and blends effortlessly. They come in more than 20 shades. So which is your favourite eyeshadow by Revlon? Please do leave us a comment.